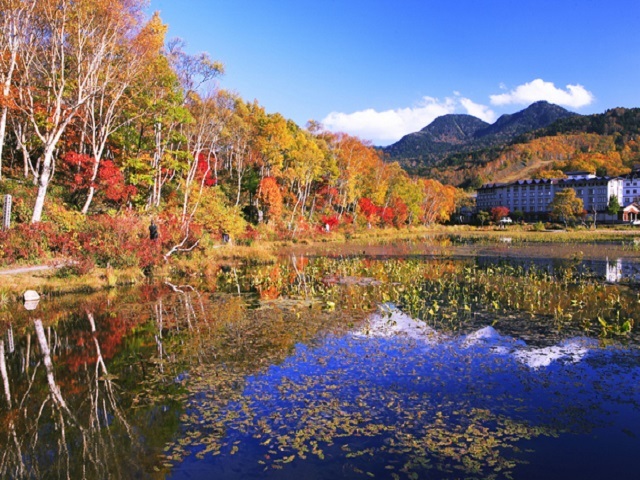 Jigokudani-yaenkoen is a monkey park used to protect and observe wild monkeys. 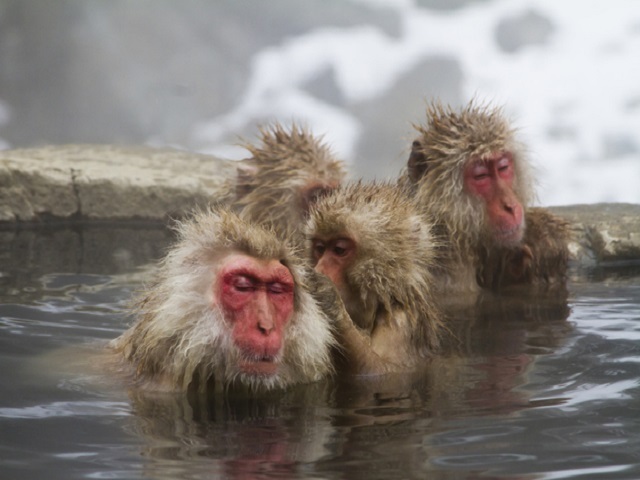 The humorous figure that monkeys soak in hot springs in winter really attracts tourists. 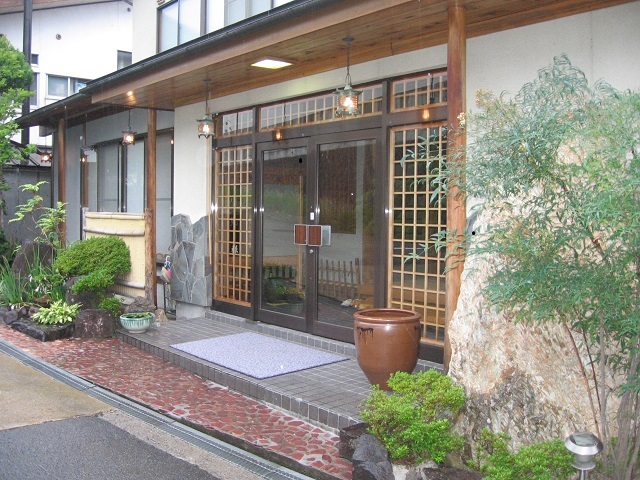 and there are a lot of hot-spring hotels in Yudanaka Onsen, Shibu Onsen. 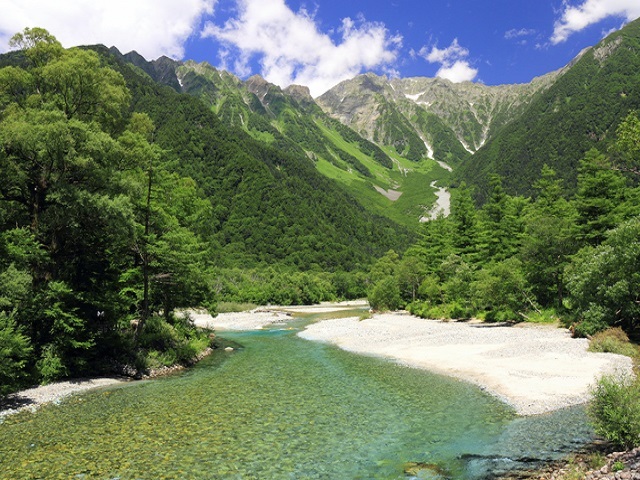 A 30-minute walk from Kanbayashi Onsen of Yudanaka. 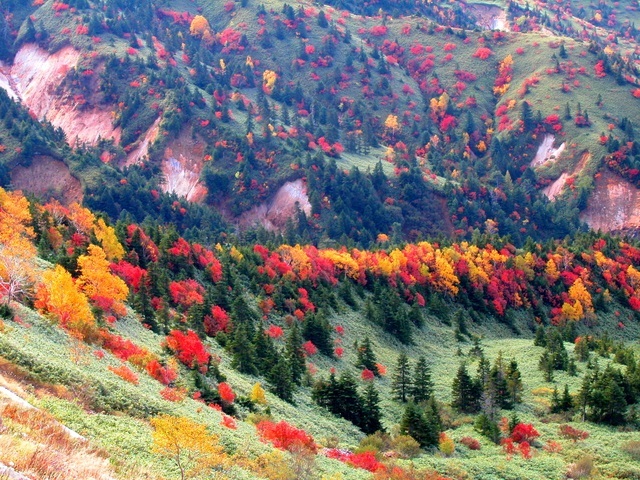 Shuttle Buses run from Shibu Onsen of Yudanaka, then a 30-minute walk. 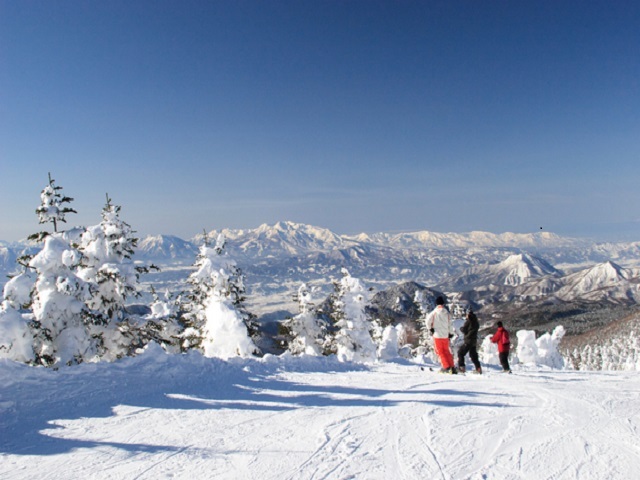 The parking of Snow Monkeys Park by private car is not allowed in winter.